Subscribe to our mailing list to receive updates from us? You can unsubscribe at anytime - but why? You get all my prophetic words FIRST! 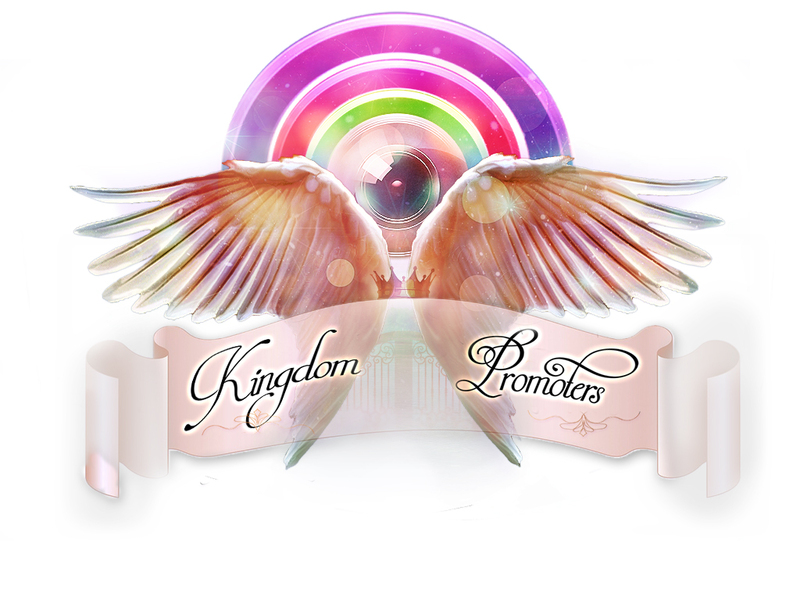 Thank you for partnering with the Kingdom of God through Kingdom Promoters! Your generous monthly donation helps much more than you know!